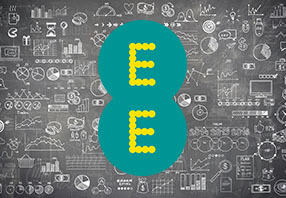 In 2007, EE faced their toughest challenge: how could they retain their customers while keeping customer investment under control. HSN's Unica Campaign management team was faced with many operational challenges that were holding it back from advancing campaign management growth. Carphone Warehouse wanted to deliver more effective marketing to drive improved retention and cross sale of products. To enable this, they selected IBM EMM (Unica) technology and Comet expertise to support the design, build and implementation of the end solution.